She was determined to prevent others getting the "devastating" cancer and was instrumental in reversing the fall in the numbers of teenage girls availing of the HPV vaccine which protects against cervical cancer. Fronting the HSE's vaccine campaign, she said: "I wish the vaccine had been available to me, of course I do. Don't get swayed by rumours about the vaccine's safety. This vaccine saves lives. It could have saved mine but it can save yours." Her grieving family, who were with Ms Brennan at University Hospital Limerick yesterday, described her as a "light in the life of everyone who knew her; a wonderful daughter, sister and friend. We are lost without her. A Mass of remembrance and celebration will be held for Laura on March 20 in Ennis Cathedral at 1pm. The family have requested family flowers only any donations in lieu of flowers should be directed to Sláinte an Chláir. "She will be very sadly missed by her loving parents Bernie and Larry, brothers Colin, Fergal and Kevin, uncles, aunts, cousins, relatives and friends," her funeral notice read. CervicalCheck campaigner Vicky Phelan said yesterday: "I have no words, just tears and emptiness at the loss of another young woman who used what was left of her time to campaign so that others would not suffer her fate. Please, please vaccinate your children." 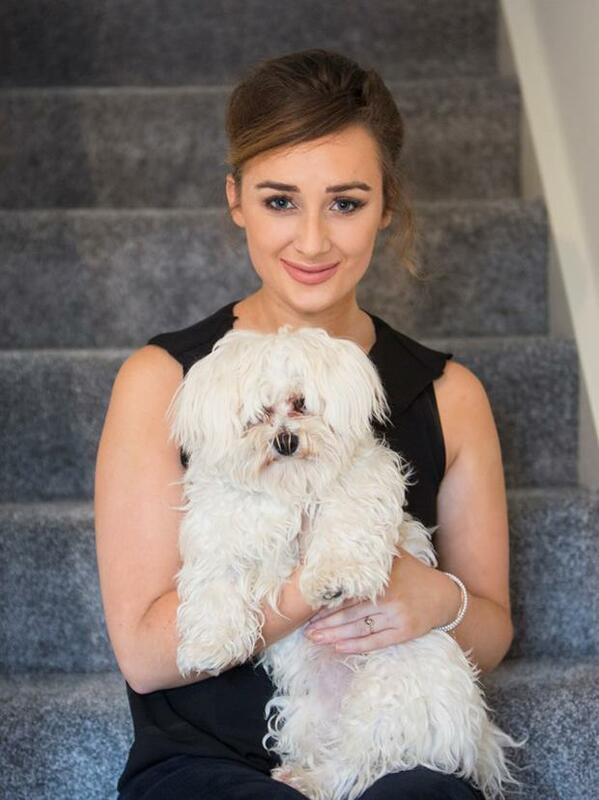 Taoiseach Leo Varadkar said: "Cervical cancer took Laura's life but her powerful advocacy will save many lives." Health Minister Simon Harris described her as "an incredible young woman and a powerful campaigner". He said it was thanks in no small part to her "sheer determination" that the uptake of the HPV vaccine has increased among young women. Ryan Tubridy, who interviewed her on 'The Late Late Show', said he was impressed by her "sheer force of personality and natural kindness. She had these traits in abundance. I met her a number of times and walked away utterly taken aback by her verve and commitment to help people throughout her campaigning". Claire Byrne, who also interviewed Ms Brennan, said she hoped her family "take comfort in her huge achievements and the impact she had on people all over the country". Chief executive of the Irish Cancer Society Averil Power spoke of how Ms Brennan's "selfless honesty inspired us all. Through her steadfast determination she influenced parents to make an informed decision to give their daughters the HPV vaccine and protect them against an illness which was to take her life."